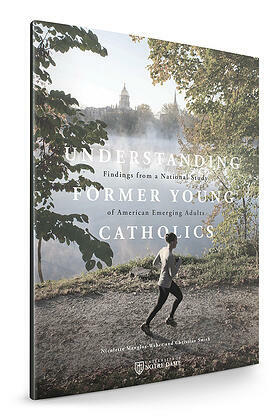 Why is the loss of Catholic identity so common among young adults? What do former Catholics think, believe and feel about religion? The McGrath Institute for Church Life at Notre Dame partnered with Christian Smith, former director of the Center for the Study of Religion and Society, and sociologist Nicolette Manglos-Weber to produce this in-depth report. It is a must-read for pastors, parish staff and parents who are interested in keeping children connected to the Catholic faith as young adults and beyond.